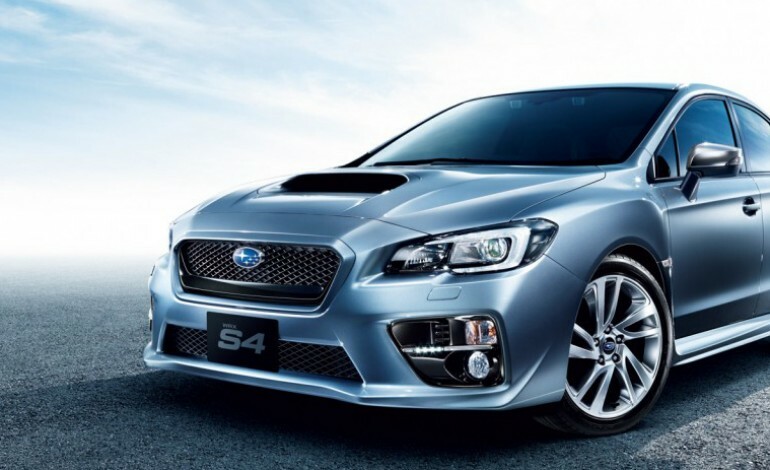 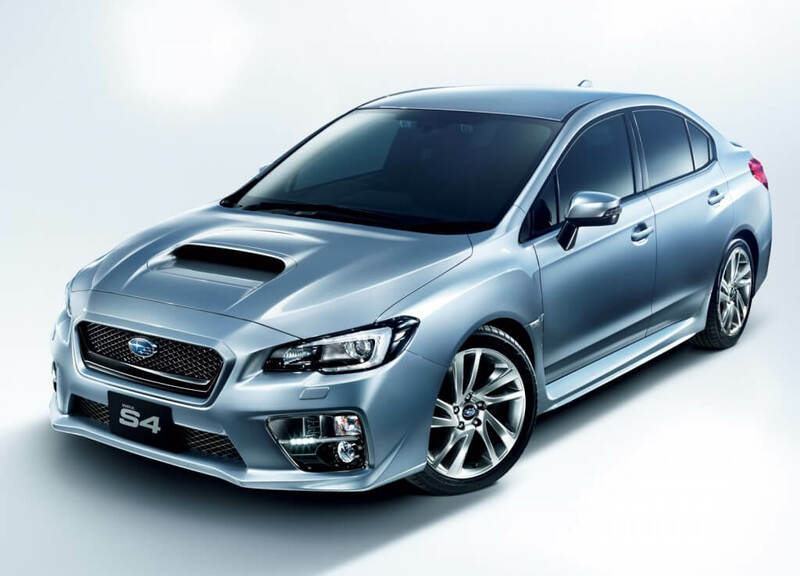 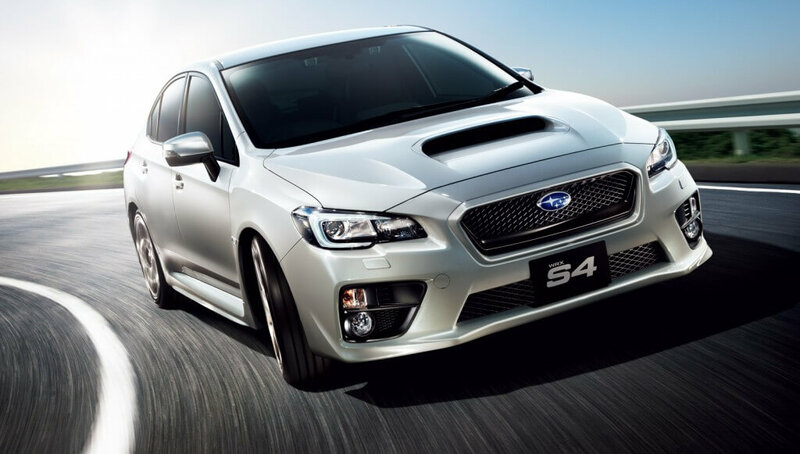 Subaru has announced its 2015 WRX S4 today, this new model shares the same 2.0-liter direct injection turbo boxer four engine as the WRX but they have pushed it up to 296 horsepower. 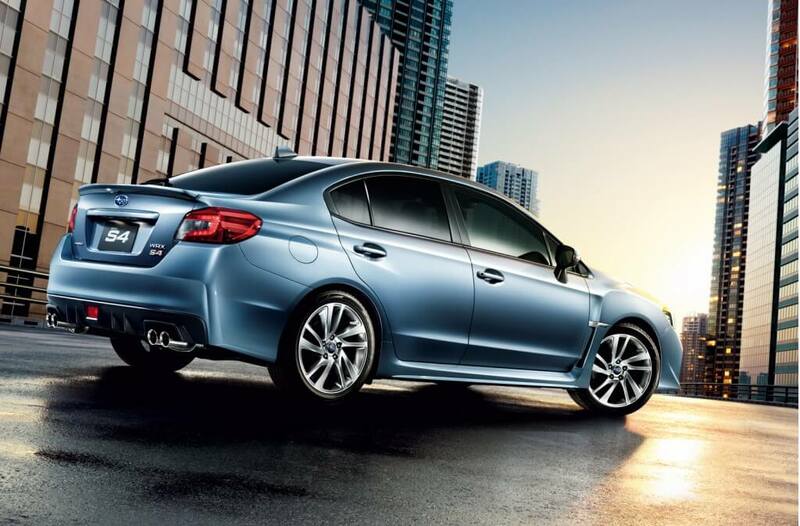 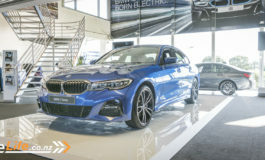 The S4 stands for “sports performance”, “safety performance”, “smart driving” and “sophisticated feel” and comes equipped only with the the Sport Lineartronic CVT gearbox,no mention is made of a manual. 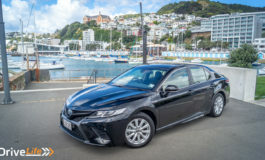 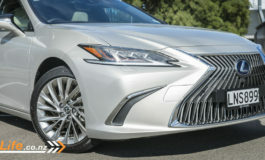 Wow, that nose looks a lot like a Lancer.